I hope that the teams have enjoyed their first month of the new season. You may be aware of the Walsall Junior Youth Football League meetings that are attended by club officials once a month. At the last league meeting it was stated that there had been noticeable abuse of referees by spectators at some of the games already this season. There has been an increase of female referees and they have particularly suffered, including being subject to sexist remarks. Referees have been advised to abandon any matches where this happens. As part of the FA’s Respect agenda everyone involved in the game has a responsibility to ensure that football is enjoyed by all who take part. 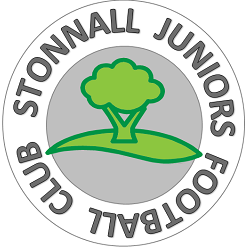 The league has asked for all clubs to support them in trying to eradicate unacceptable behaviour at matches and I know that Stonnall Juniors FC will have your support in this. Spectators will often witness incidents at matches that coaches and referees are unaware of. I am in the process of discussing with team coaches methods to help Stonnall families and friends report inappropriate behaviour that they may witness at matches. This entry was posted in SJ13 Team News, SP15 Team News, SS13 Team News and tagged respect, safeguarding, Stonnall Juniors, welfare on September 30, 2015 by finbofinbo. I’ve been the Welfare Officer at Stonnall Juniors FC since the AGM in September 2015. My older son plays in the Sporting Stonnall U10s team and the team is ably coached by his dad Shaun. Our younger son plays for another team in the Walsall league so we are a complete footballing family. My background is in Children’s Social Work so I have a good understanding of Safeguarding Children and their Welfare. I am planning to come along to Stonnall Phoenix U12s and Stonnall Juniors U10s matches in the next couple of weeks to say hello to those I have yet to meet. The role of the Welfare Officer in youth football is to ensure that all children involved in football stay safe and happy whilst enjoying playing the game. 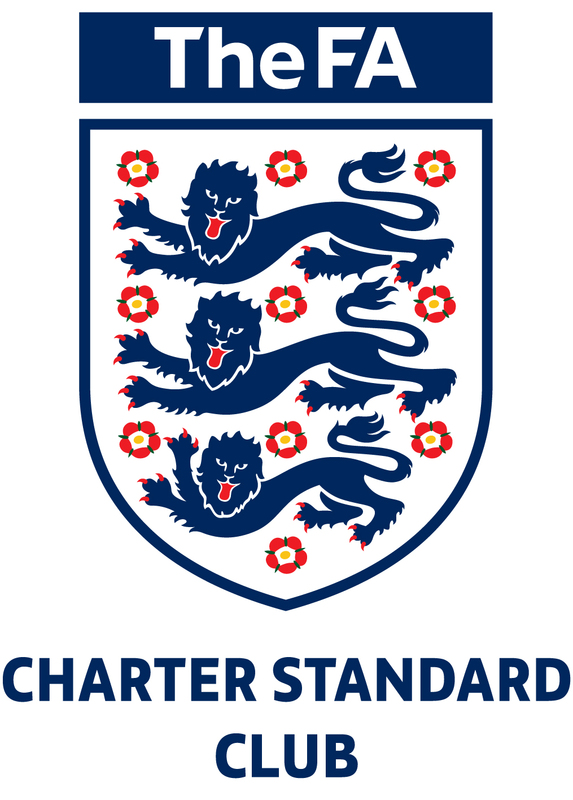 We have decided to put the Safeguarding and Respect policies and procedures as well as other relevant information on to the Welfare section of the club website so that it is accessible to all who are involved in the club. Please take some time to look at the information and discuss and share with your child where necessary. Hopefully the information will act as a reference point for you if it is ever needed in the future. This entry was posted in SJ13 Team News, SP15 Team News, SS13 Team News and tagged safeguarding, Stonnall Juniors, welfare on September 30, 2015 by finbofinbo.